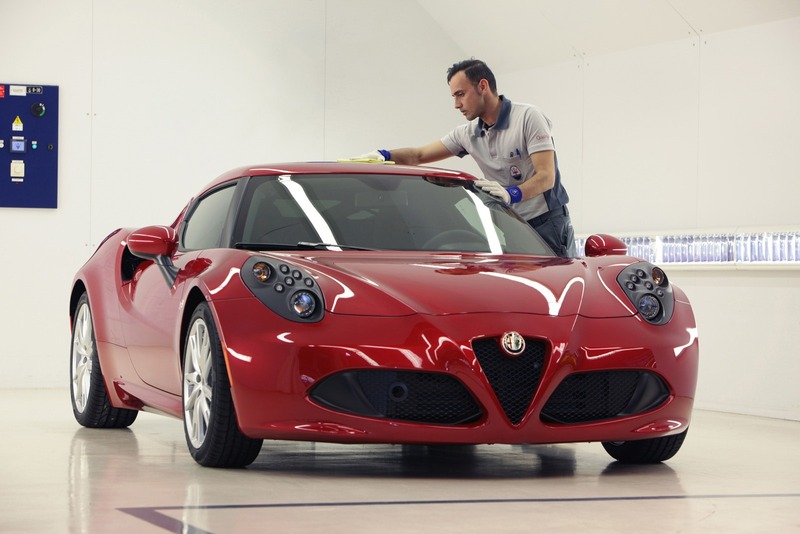 The Italian folks at Alfa Romeo released new details about the 4C sports car, information able to let us get a closer look at how the company built the new model. 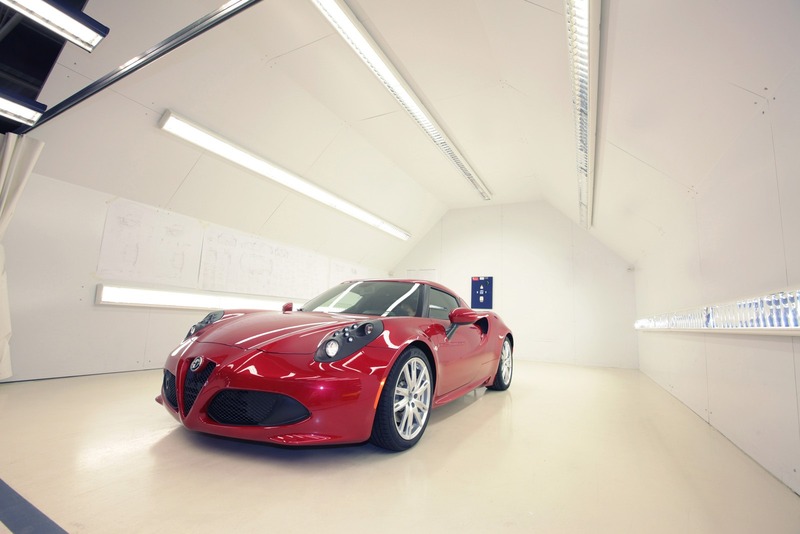 The new Alfa Romeo 4C weighs just 895 kilograms which assures a very good power to weight ratio of 4kg/hp. Carbon fiber is one of the main materials used by the Italian company while aluminum, steel and lightened Sheet Moulding Compound are also present. Formula 1 technology such as “pre-preg” carbon fiber is also used by the company, the monocoque weighing just 65 kilograms. The front and rear bumpers are made of injected polyurethane while the windows are made of thinner glass. 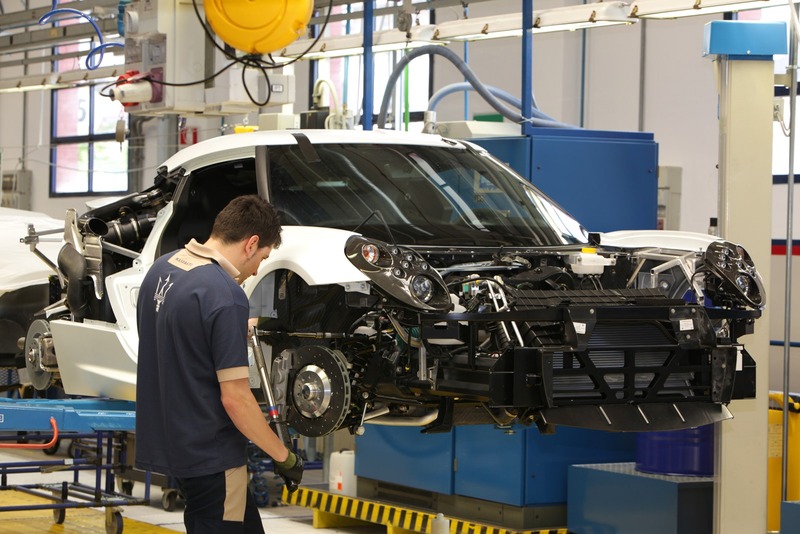 Alfa Romeo plans to build around 3,500 units each year, with first models to hit the showrooms this September, followed by an U.S. launch later this year. All sounds good until now but we really have to find out the starting price of the new 4C in order to get a complete overview.